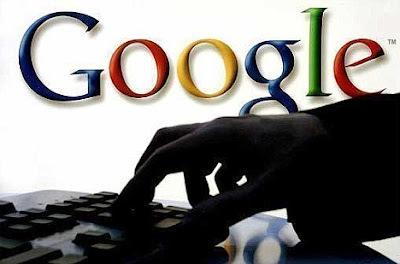 Google users targeted by hackers ! Google has warned of politically motivated and targeted attacks against users of its services. According to the company, the attackers are also targeting the users of another undisclosed social network. In a blog posting, the Google security team says that the exploit is based on a security hole in a Windows DLL for rendering MHTML (MIME Encapsulation of Aggregate HTML) which has been known for some time. All versions of Windows are reportedly affected. Google and Microsoft say they are working to solve the problem. Until a solution has been found, Google service users have been advised to install a hot fix supplied by Microsoft. The hot fix can reportedly block the attack until an official patch becomes available. Google also said that it has deployed various server-side defences to make the vulnerability harder to exploit. However, the company added that this is not a tenable long-term solution, and that it can’t be guaranteed to be fully reliable or comprehensive.